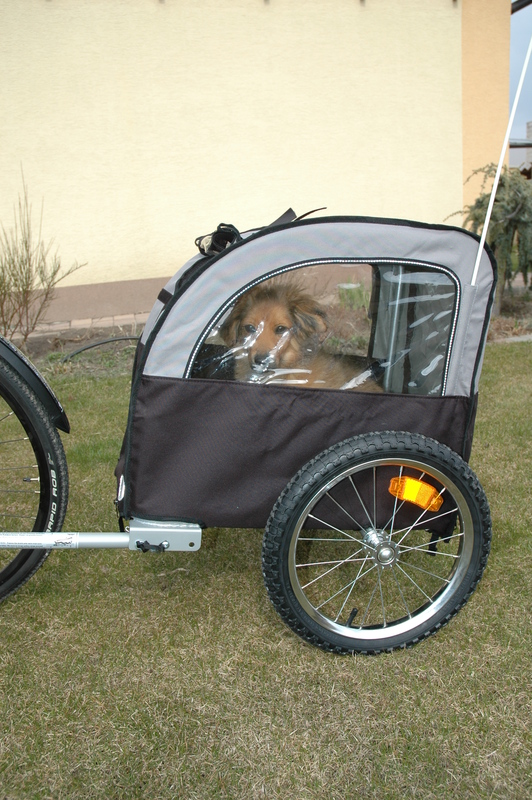 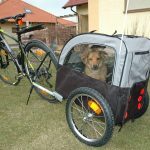 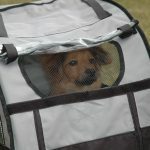 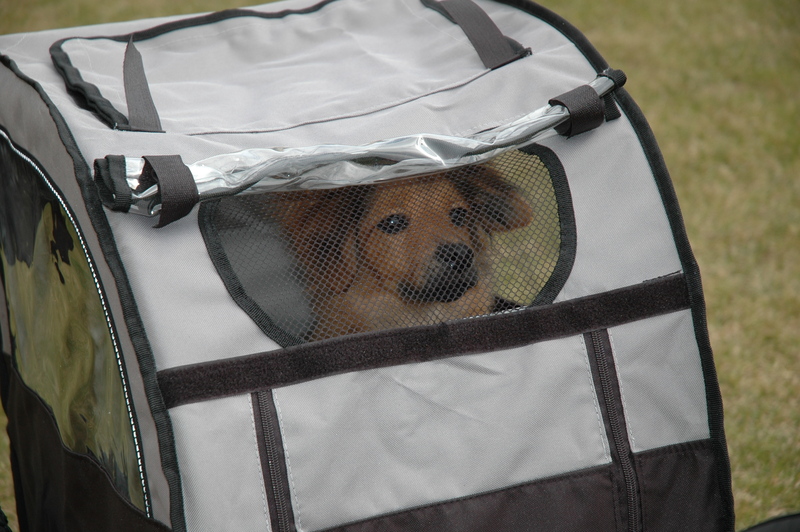 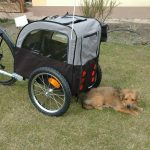 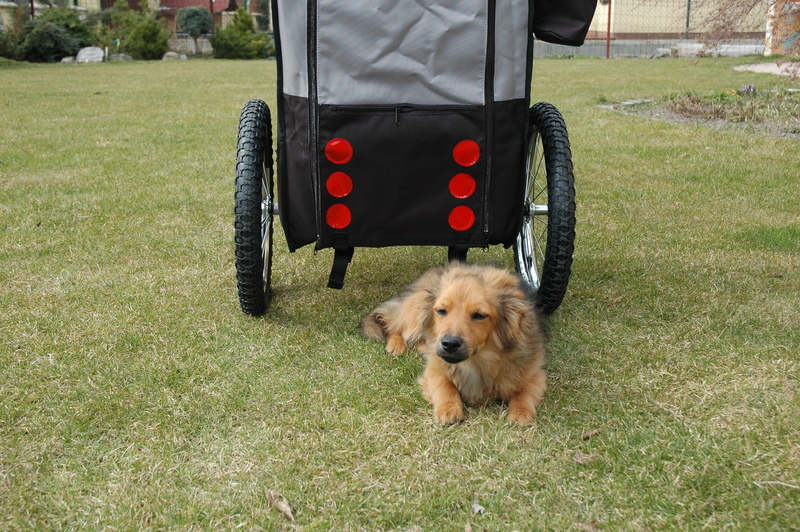 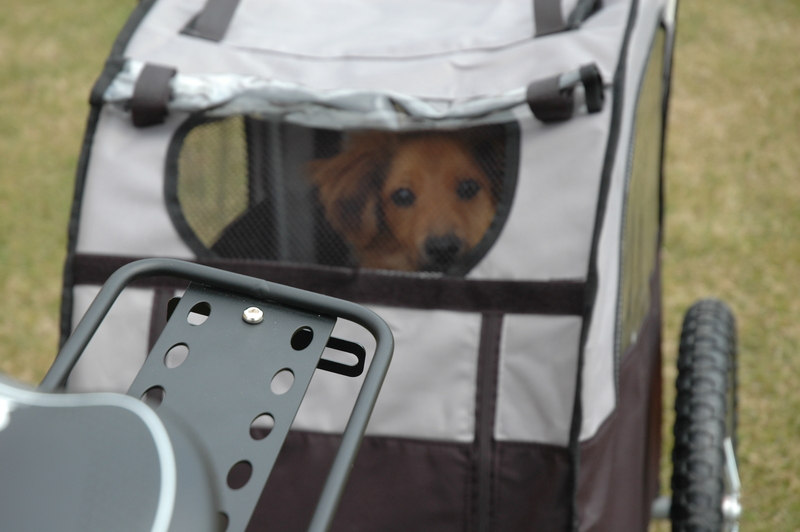 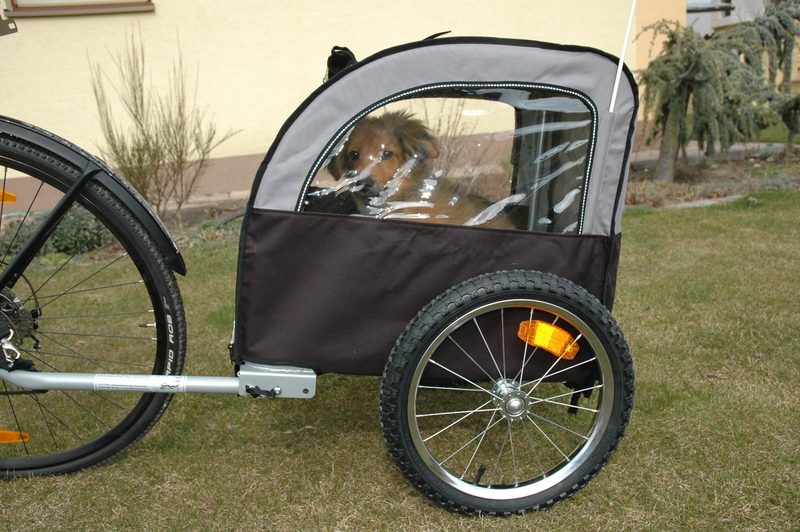 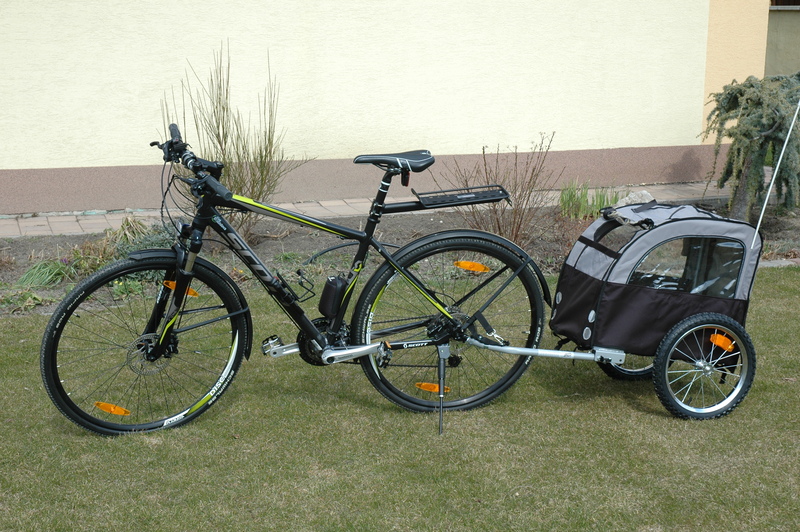 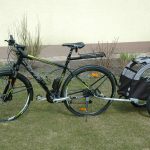 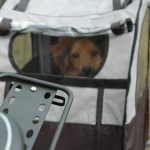 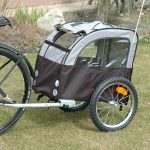 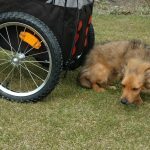 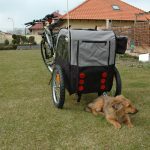 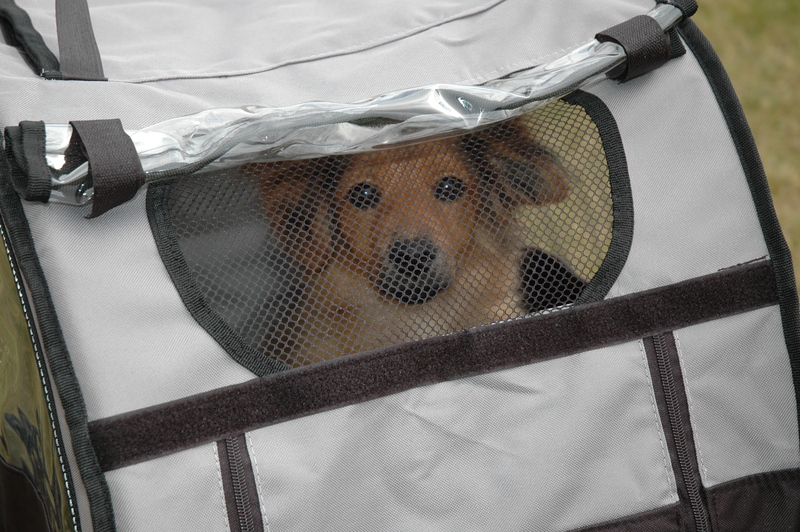 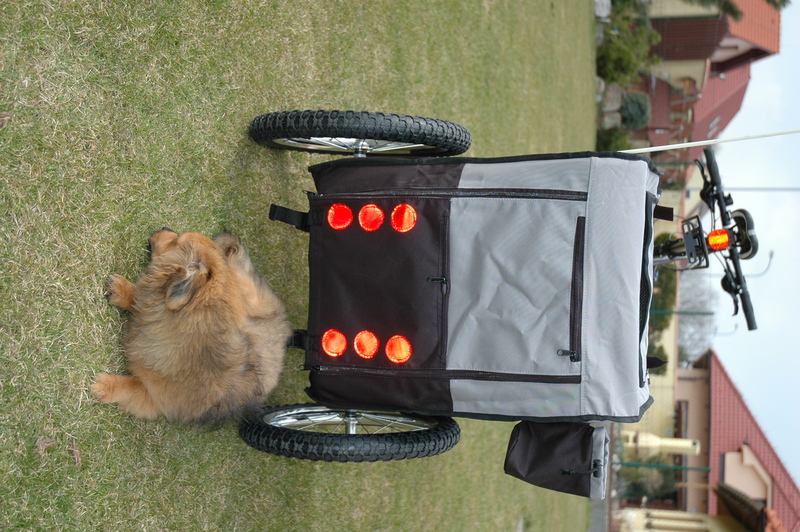 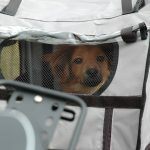 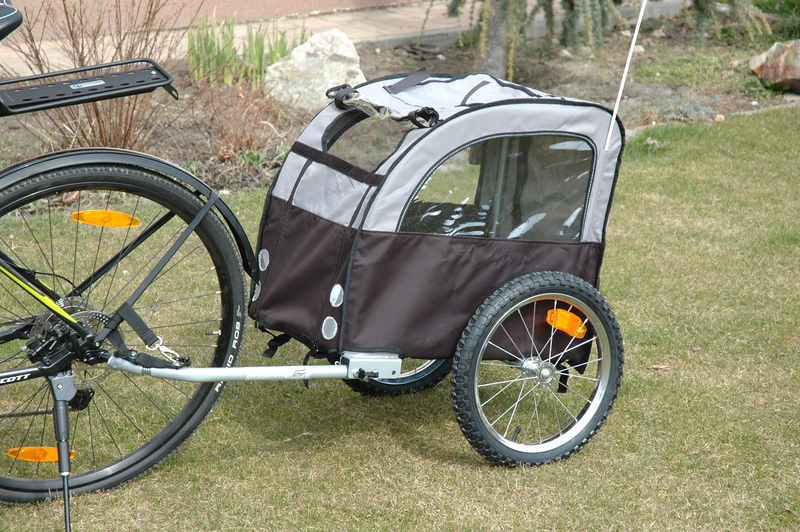 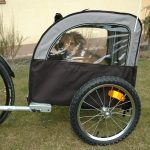 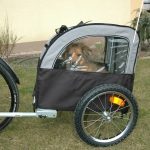 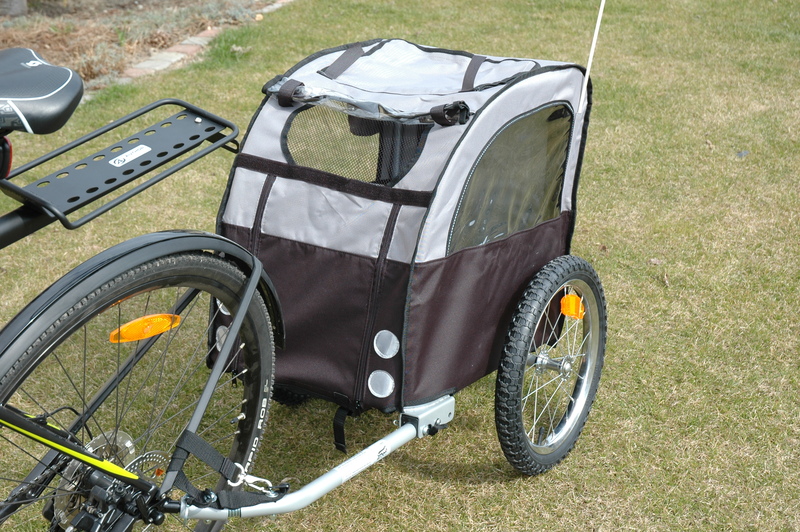 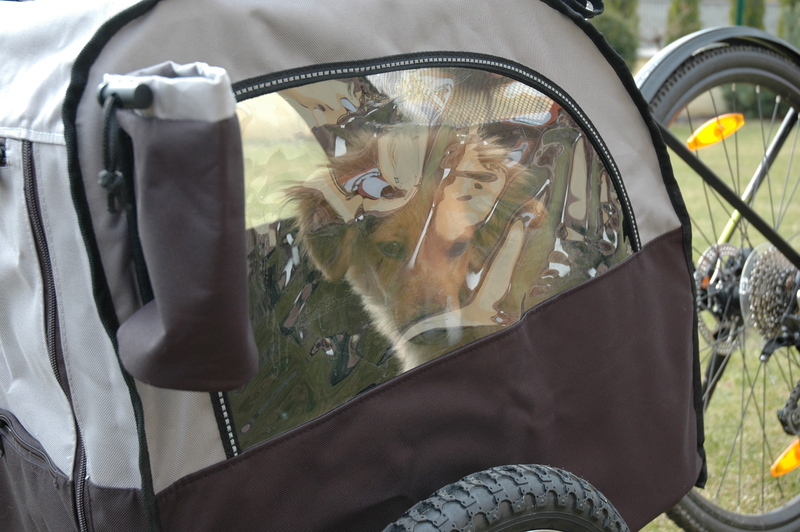 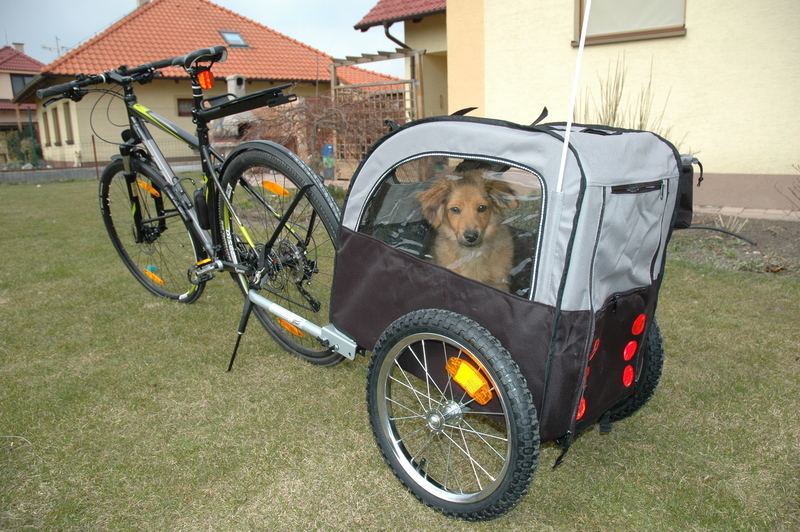 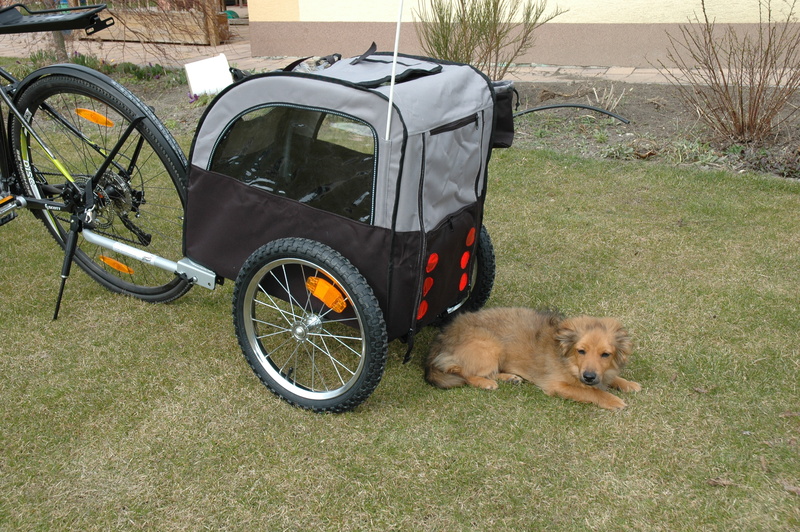 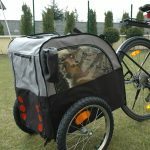 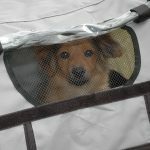 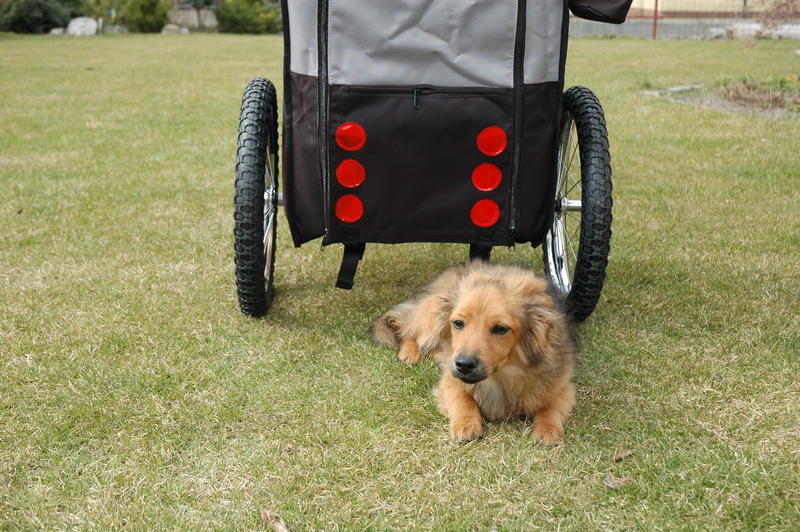 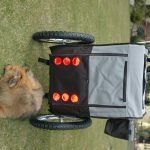 Don´t leave your dog at home, he wants to bike as well, especially if he is used to bike with you in a dog trailer. 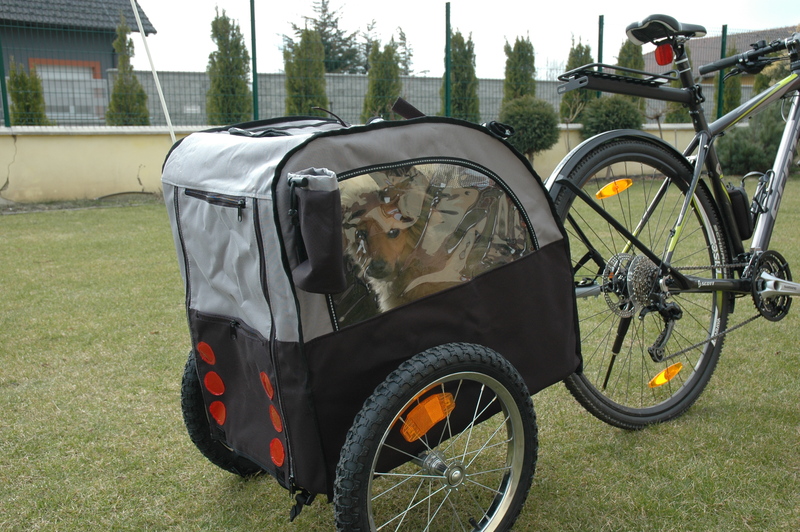 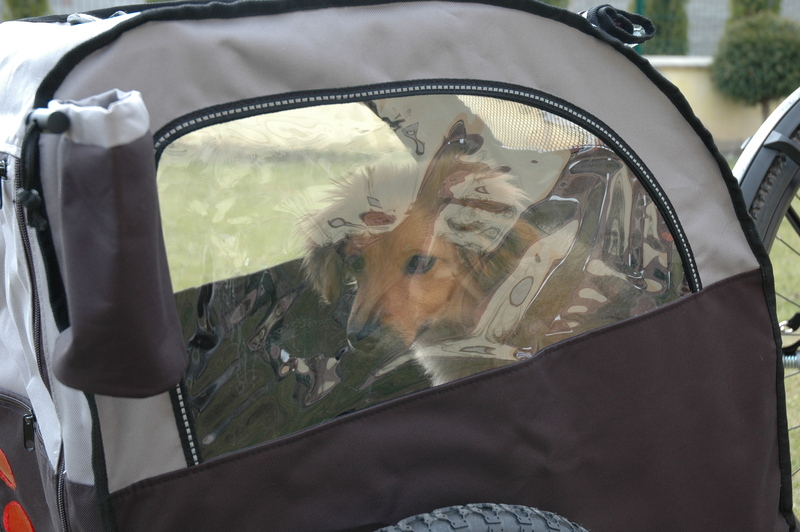 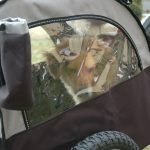 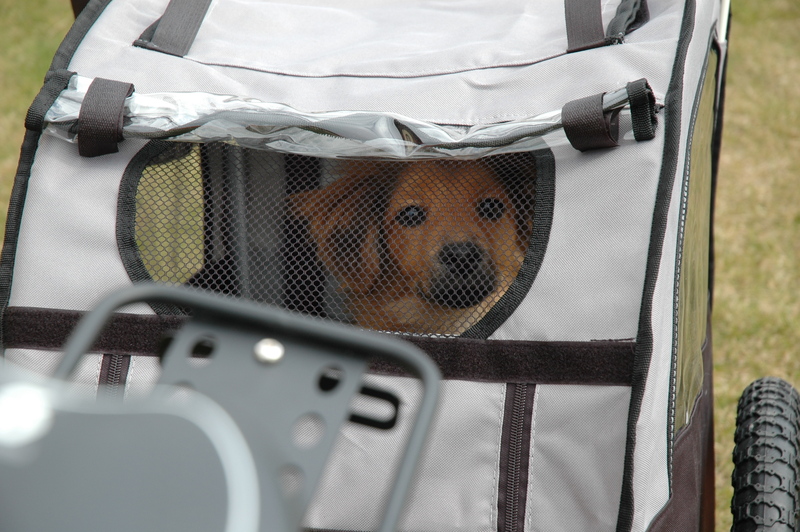 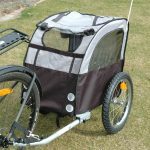 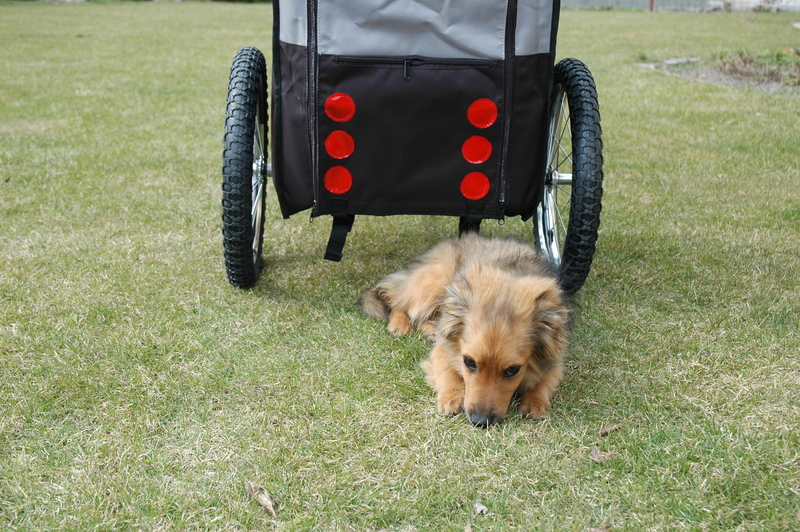 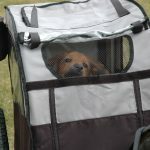 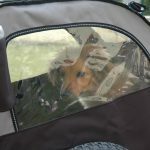 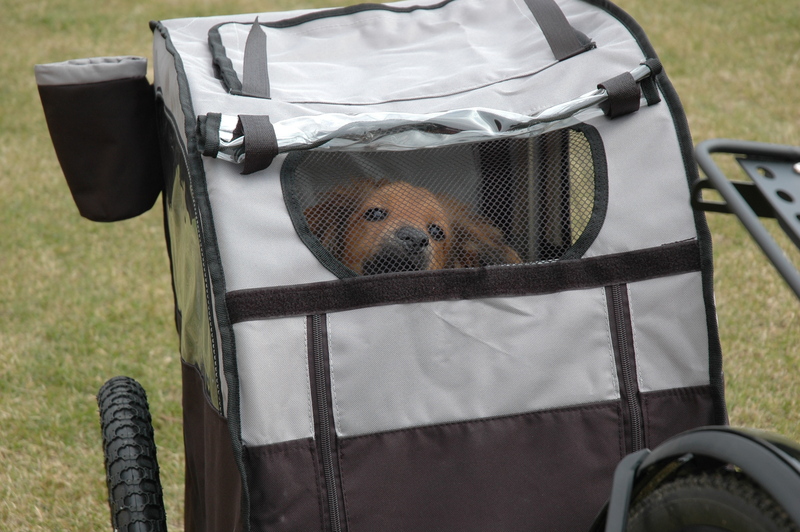 For doggies that are not used to a trailer, we highly recommend to come and have a short test ride as not all of the dogs really enjoy being locked while you bike. 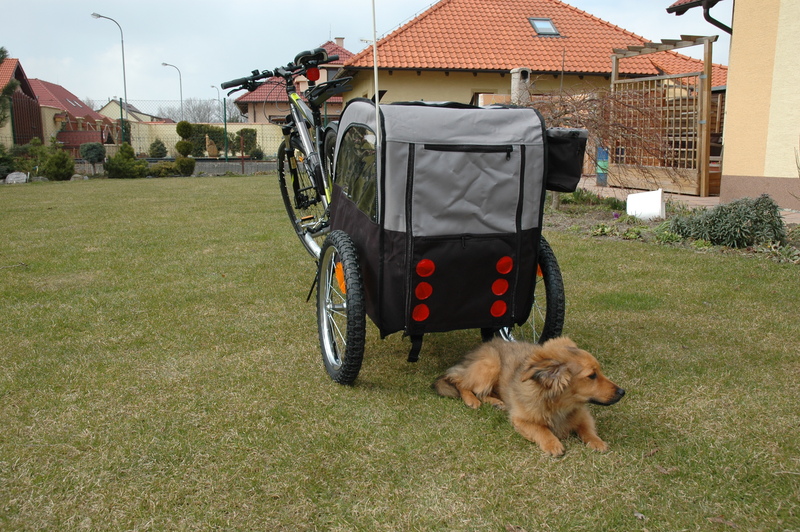 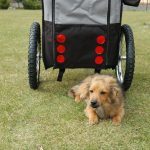 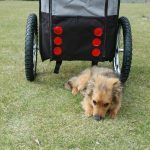 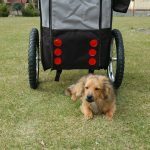 Next to a trailer we can offer you alteratively a basket on the handle bar, but this one is for smaller dogs up to 10 kilos or even less.